With roots that grow very deep in the parish, the Women and Girls Choir is celebrates the rich tradition of Polish liturgical music as well as time-honored devotional hymns. 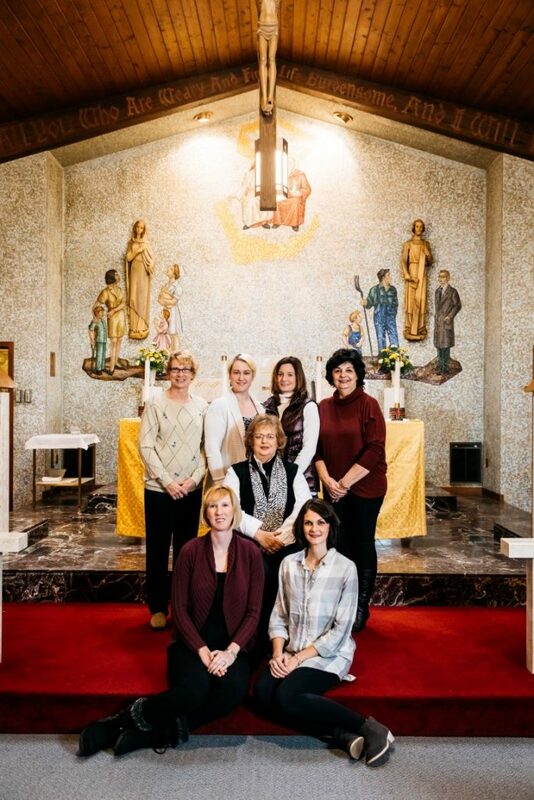 Heirs to the Women and Girls choir that was part of the devotional life of Sacred Heart of Jesus for many decades, the choir is under the direction of Joyce Lane and sings at special Masses and devotions throughout the year. As a parish we believe that without Christ life lacks something, that something real – indeed, the most real thing of all – is missing. Our church seeks to be a house of welcome to all and place of service to all, so that we may find our truest and most authentic selves, and in so doing experience the joy of finding life.